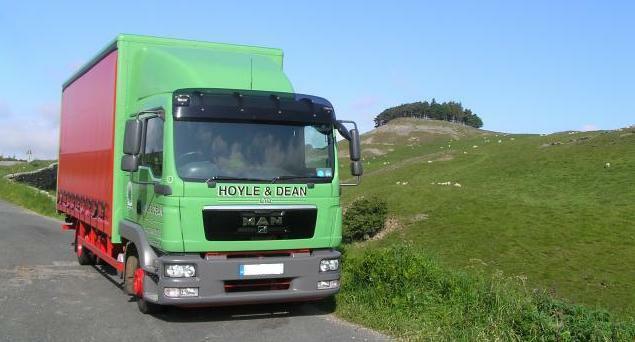 Hoyle & Dean Ltd has been providing Road Haulage services since 1923 and are currently introducing the fourth generation into our family run operation. This experience enables us to offer many reliable services including; same day deliveries, multi-drop groupage and direct part and full loads in a prompt professional manner. We have the facilities to carry non-standard goods, which require individual handling, as well as standard palletised items. We specialise in vehicle with driver hire on a daily, weekly or long term basis with a wide ranging fleet to cover all demands from a Courier Van to 18t rigid vehicles. 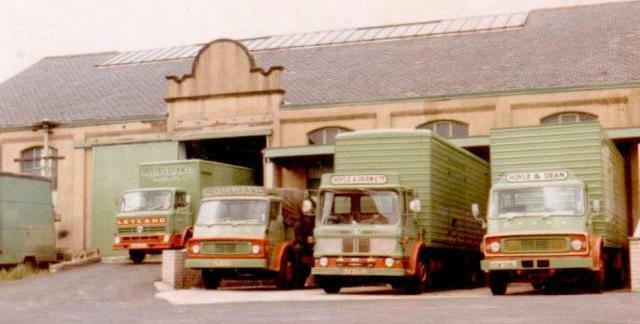 Based in Accrington, close to M65 and M66 motorway links, we operate out of a large secure premises with covered facilities to collate and distribute loads to service customers' demands. Customers can benefit from a promt, proffesional, personal service by phone, fax, email and designated online customer area ensuring swift operations throughout. All in all we provide a comprehensive UK Road Haulage service.